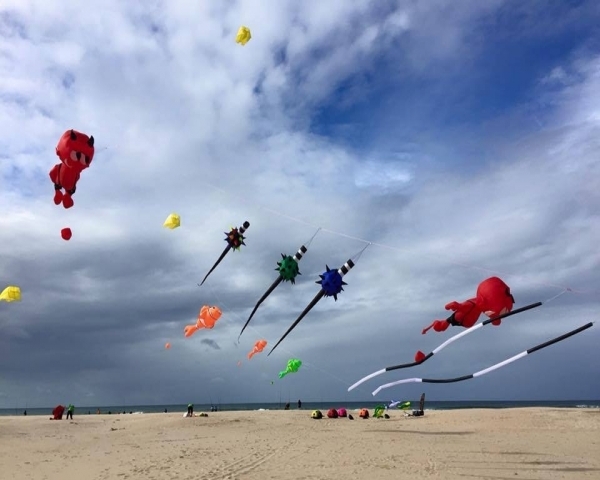 About Event (Organiser’s description): The fourth edition of this laid-back country kite festival takes place at Eden Lawns fields in Sedgefield on 21 October 2018. Come and see kites and kiters from around the world. Make your own kite, browse the craft and food stalls, enjoy the country hospitality and breathe the fresh air. Sunday, October 21, 2018 at 9:30 AM - 16:30 PM. We were unable to find the requested address (6573) via Google street view due to Google street view doesn't have data for this address.